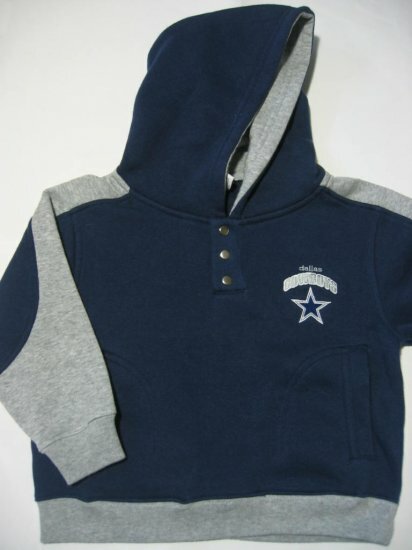 Brand New Dallas Cowboy Infant Sweatshirt with hoodie. This is 100% NFL authentic. We do not sell fake items! Made of 80% cotton and 20% polyester. NFL Chicago Bears 12M Reebok baby/infant onesie (unisex) FREE SHIPPING! Walking SNOOPY Joe Cool Women Shirt size Medium M FREE SHIPPING! NFL Chicago Bears 18M Reebok baby/infant onesie (unisex) FREE SHIPPING! NFL Arizona Cardinals Reebok infant / baby onesie size 24M FREE SHIPPING!